There are always new and exciting events and programs happening at the Litchfield Historical Society. Lectures, walking tours, curator talks, book clubs, and craft workshops are just some of the ways to explore history with us! Check the Calendar of Events to see a complete list of what is happening. 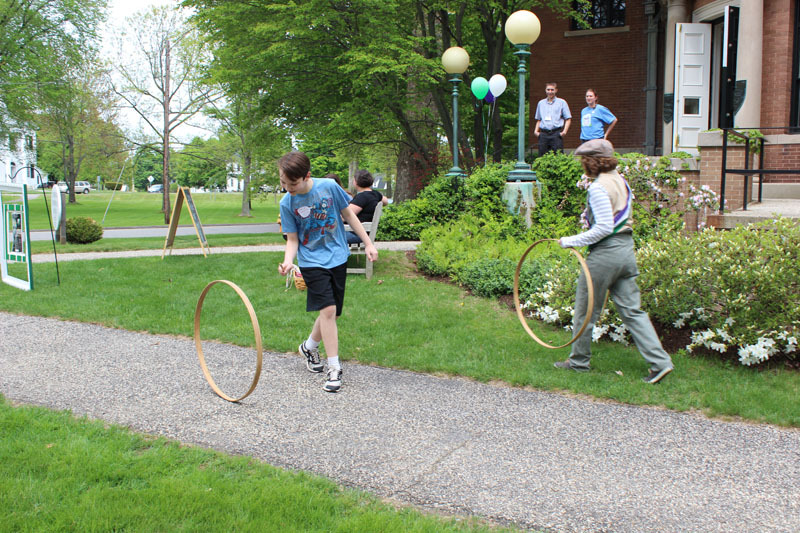 Every spring, the Litchfield Historical Society is taking part in HISTORY BITES, A series of weekly lunchtime programs that shares topics of local history with the regional community. For information on other sites and lectures in the series, check out the History Bites Brochure. The Litchfield Historical Society is ready to make your group visit a memorable one! If you don’t see what you are looking for, we are happy to design a program to meet your group needs. Special programs take time, so contact us early. Reservations are required for all groups. A minimum of two weeks in advance of the program date is appreciated. 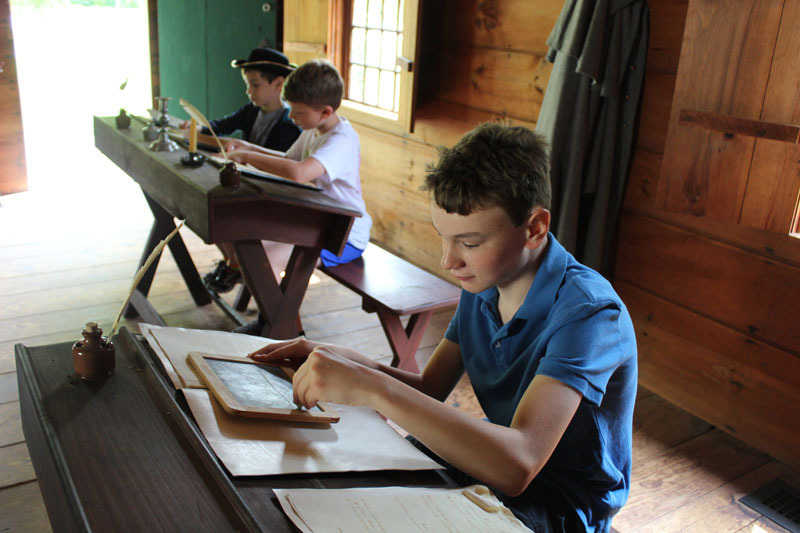 Email the Educator at education@litchfieldhistoricalsociety.org or call (860) 567-4501 to book your program today! © Copyright 2017 by the Litchfield Historical Society. All rights reserved.